My second go at this classic. This is definitely one for the Ages! The narrator really brings the characters to life. 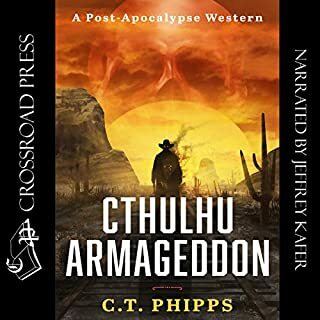 Having already enjoyed Phipps' Supervillainy Saga, I was intrigued by the concept of Cthulu Armageddon. It combines two of my favourite themes in fiction: Cthulu and post-apocalypse. It did not disappoint! Some of the characters were pretty cool. Kafer did a terrific job, as always, of narrating. The story itself, while far from original, is well told. Humourous in places and dark and disturbing in nearly equal measures. I am looking forward to volume 2! I loved the first three volumes of this series and this fourth volume does not disappoint! Jeffrey Kafer is exceptional as Narrator. 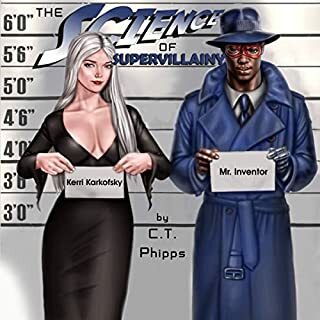 The story picks up right where volume 3 leaves off, introduces a few new characters and maintains the expected level of witty pop culture jokes. Insert a shameless plug for his other fiction series (Cthulu Armagedon) for good measure. It was a short listen, but highly enjoyable ;)! What the internet Could/Should be! This book was marvelously crafted. It made me laugh, had some great hooks and made me feel very nostalgic for my TRS-80. As a teen, when I pictured how the internet would look today, I imagined it to be much like Ernest Clines vision of Oasis. 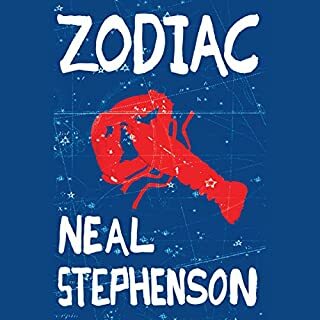 Wil Wheaton was the perfect narrator for this story. He brought both the talent and the whole meta thing of him being the ultimate nerd for the job! 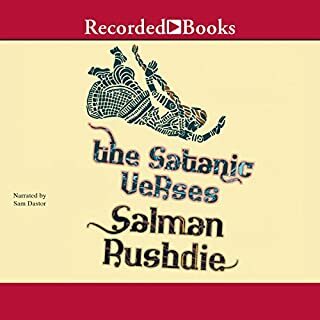 I have read this book two or three times before trying the audiobook. I found it to be one of the authors most approachable and humourous works(I once read a terrific review of his works entitled 'Tackling Mount Stephenson') . I really liked the way I felt entertained and educated at the same time. Ax Norman captured the essence of the protagonist much as I imagined him to be. 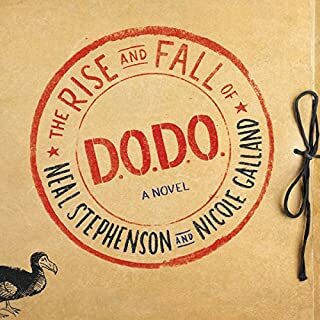 Neal Stephenson crafts another thought provoking and witty epic. It constantly amazes me how his insights often become prophetic. 5 stars for story! William Dufris and company excellently narrate this tale. 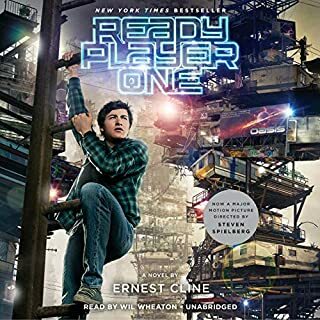 I bought this novel when it first came out in paperback and loved it so much that the audiobook was purchased so I could enjoy it during chore time 😀. All the narrators we excellent, but Dufris stood out, for me, as an excellent voice for Stephenson's style. 5 stars for the performance. The one thing that would be an improvement would be a PDF of the diagrams and supplementary material for the math geeks like me. 4 stars, overall, since I was not able to reference their diagrams and appendixes (appendices?) without digging out my old paperback from a box in my attic. I enjoyed the story quite a bit. I found it to be an interesting change from Stephenson's usual cerebral fare. 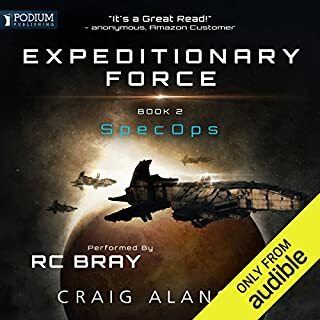 As an audiobook, I found it was lacking something and I plan on buying a hard copy of this since I suspect that there will be more to the story than just the words on a page. I was constantly left with the feeling that the books layout was including tons of cute graphics or maybe some of it was laid out like documents from the DODO people. Do not let the sample fool you! As soon as the 50 second introduction chapter ends, it is like listening to the story from the end of a long tunnel. 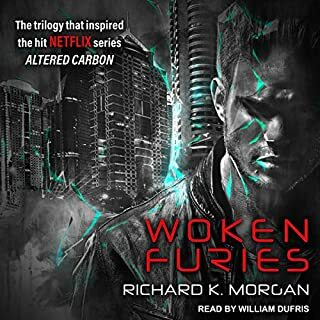 I will assume that the story is Richard Morgans usual excellence but, after about 12 minutes, straining to hear what William Dufris was saying was giving me a (literal) headache. 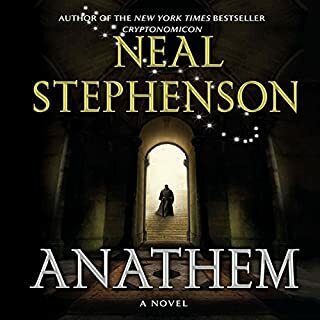 I'm not sure if I can blame it on Dufris since I have listened to a number of other books he narrates (Cryptonomicon comes to mind) and they were superb. Honestly, I don't think William Dufris' narrative style is the best match for a series like this, either. He is a very polished speaker and Takeshi Kovacs is a very gritty sort of guy. If/when the audio gets fixed or (preferably) the production company brings back Todd McLaren to narrate this, I will definitely purchase this. Until then it get 1 star overall and performance and no rating on the story since I still have not heard it.